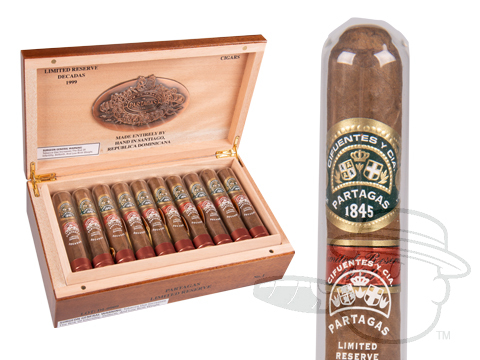 Partagas cigars is one of the longest-surviving cigar brands in history, and that's no accident. 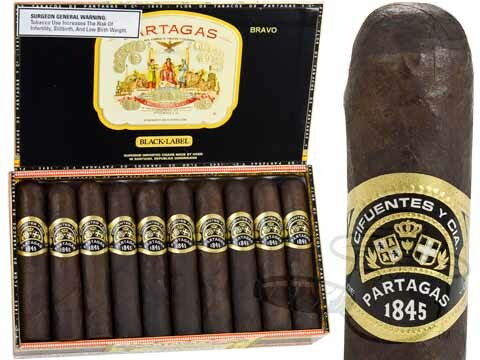 Born in Cuba in 1845, the Partagas name quickly became associated with cigars of the highest quality, beginning a tradition in excellence that has only become stronger through the passage of time. 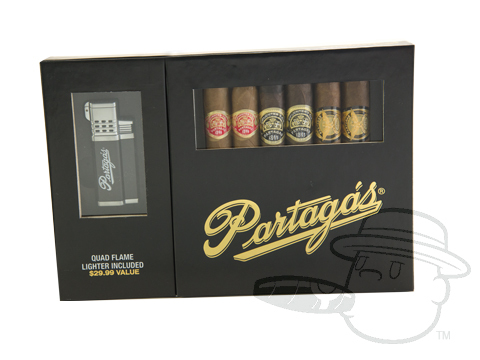 Today Partagas offers a plethora of distinguished cigar blends aimed at the smoker seeking a rich smoke with the great balance and engaging flavor that has endured for over 170 years. 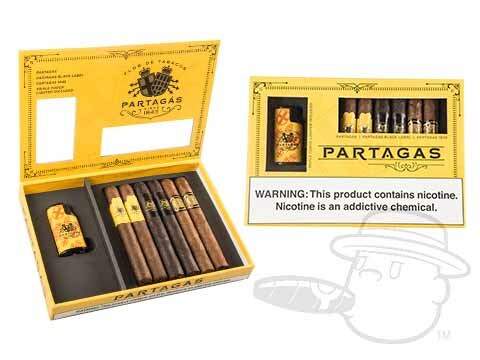 Partagás is one of the oldest cigar brands in existence, established in Cuba in 1845. 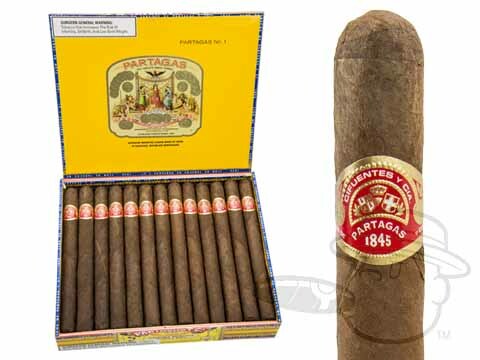 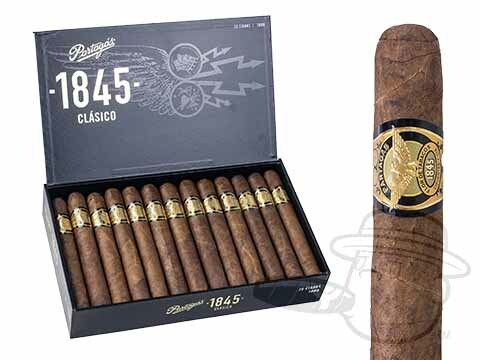 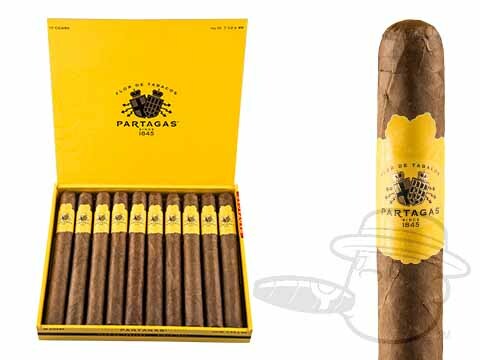 The original, Partagas Cuban cigars grew to be some of the most revered and highest-selling cigars in the world, and in 1978 a non-Cuban version of the popular brand was finally launched to the bustling American market. 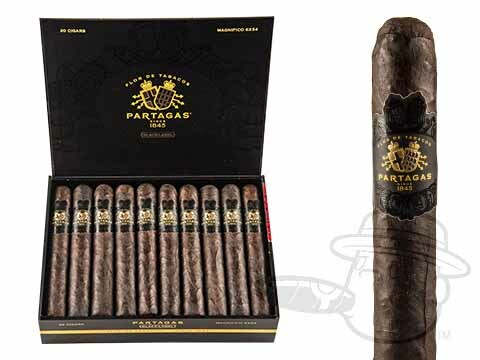 The initial Partagas cigars for the US were made in Jamaica, but production of the revisited brand was moved to a modern factory in Santiago, Dominican Republic the following year. 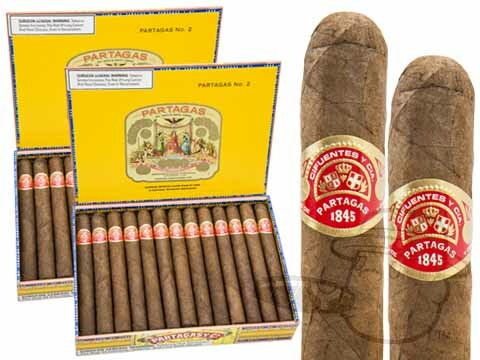 The Partagas cigars factory remains there to this day. 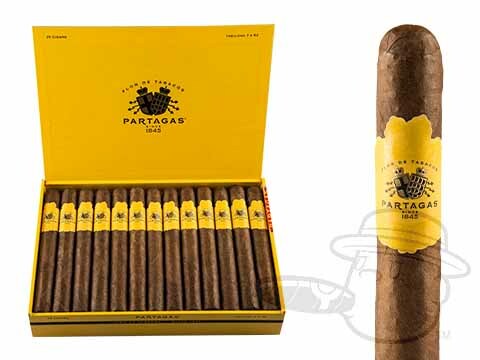 The Partagas cigar that started it all, the original Partagas in the yellow box carries a rich and spicy taste with nuances of wood and coffee. 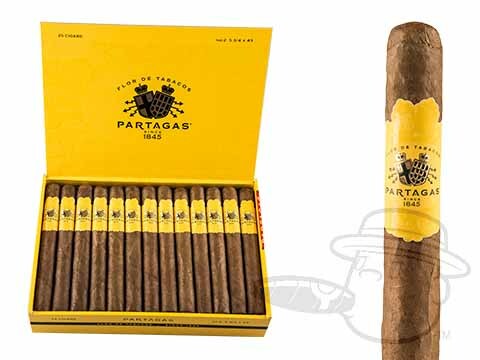 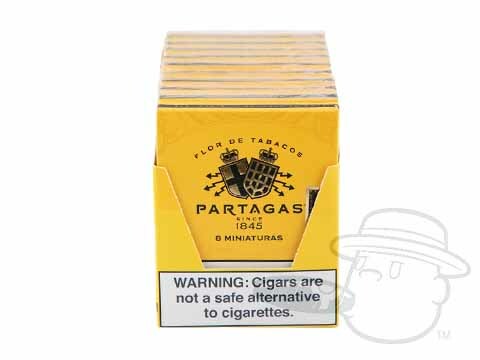 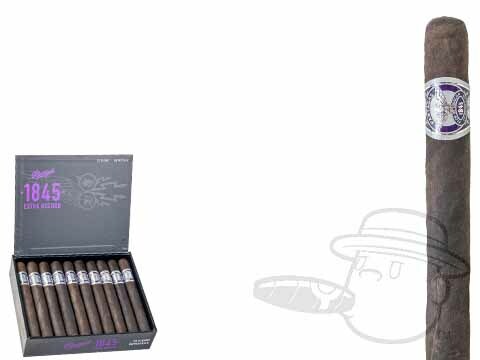 Blended to closely match its Partagas Cuban cigars predecessor, the Dominican Partagas cigar has been seducing smokers since it first hit the shelves in 1978. 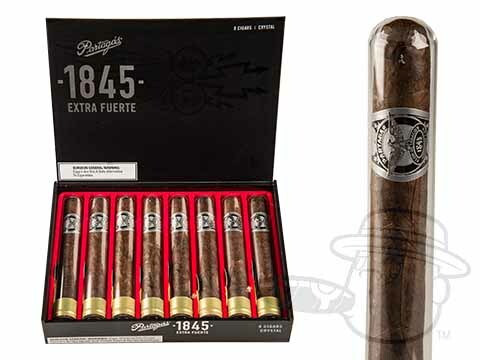 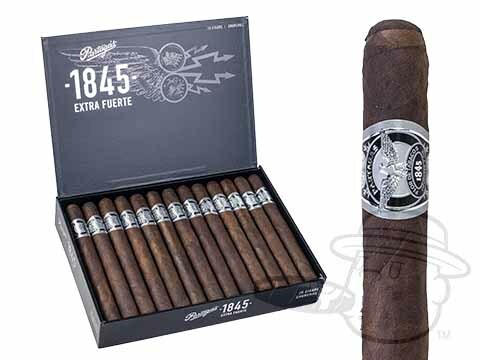 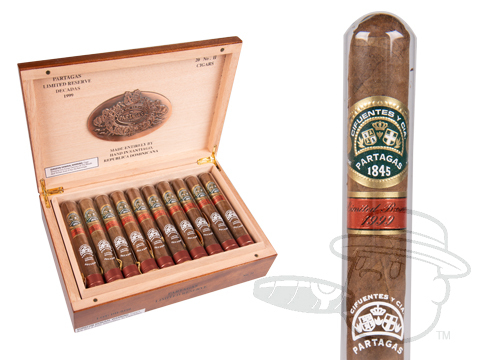 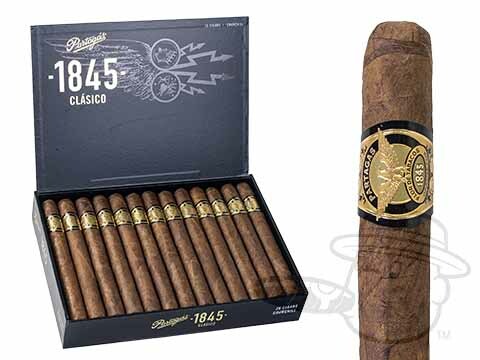 Partagas 1845 is an homage to the Partagas cigar brand's past, present, and future. 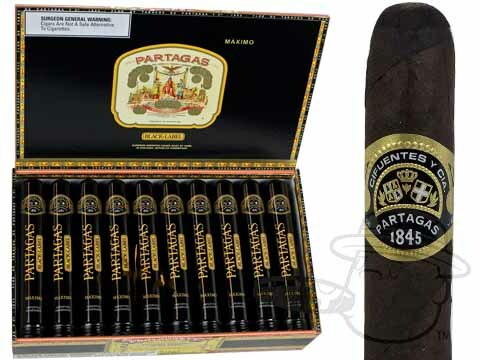 Boasting an intricate vintage band, rich medium-bodied profile, and innovative box design; Partagas 1845 was created by skilled artisans to embody the brand's storied Cuban heritage, as well as the changing tastes of today's discerning cigar aficionados. 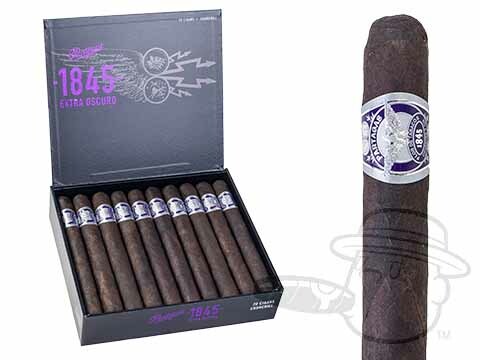 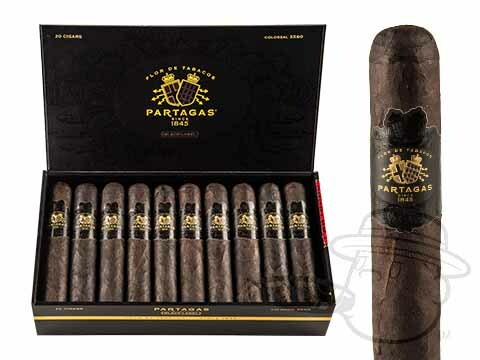 If you thought Partagas 1845 was a benchmark for the historic brand, just wait until you get a taste of Partagas 1845 Extra Oscuro. 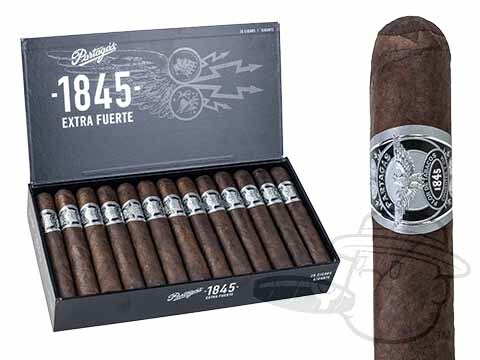 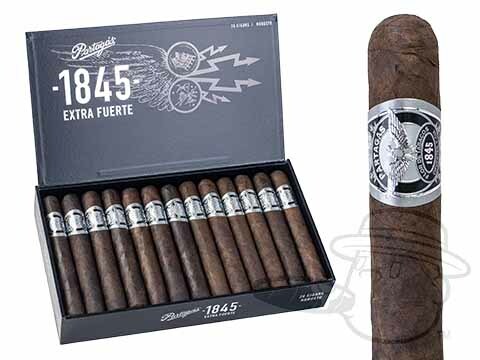 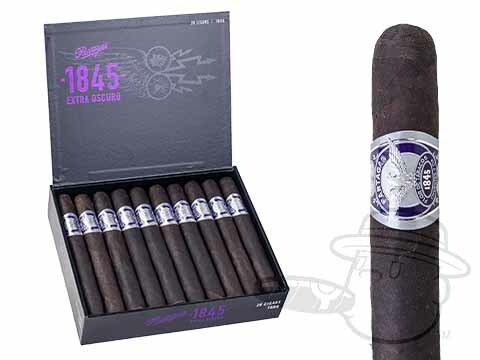 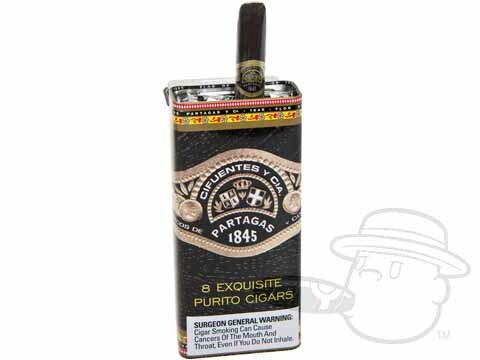 Meticulously crafted using an oily, sun drenched Oscuro wrapper, bound in an earthy Vega Especiale binder, and blended with full flavored Dominican, Honduran, and Nicaraguan ligeros; Partagas 1845 Extra Oscuro is the darkest, boldest, and most full-flavored introduction from Partagas in their impressive 170 year history. 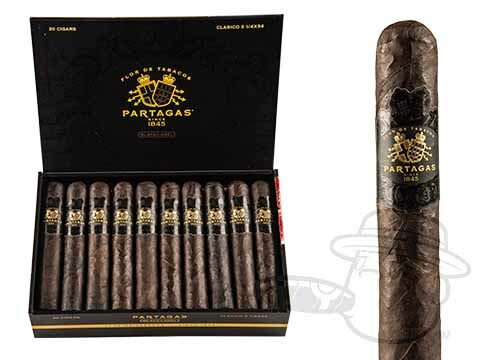 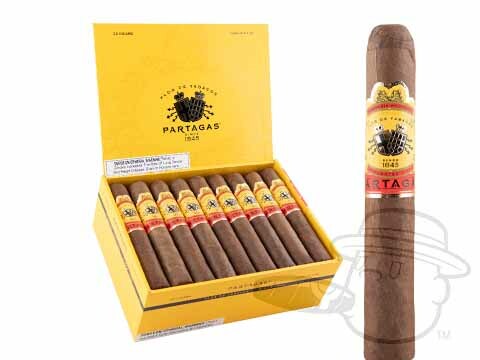 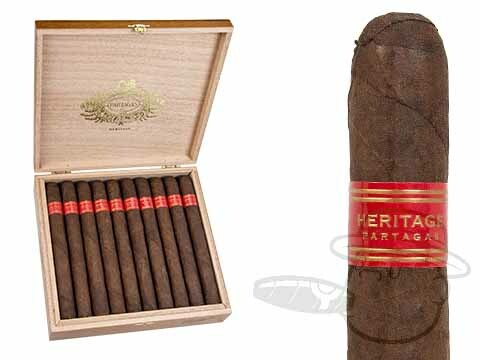 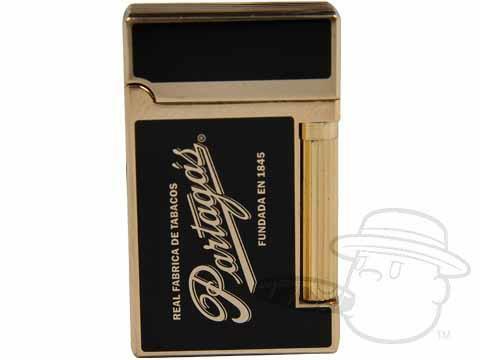 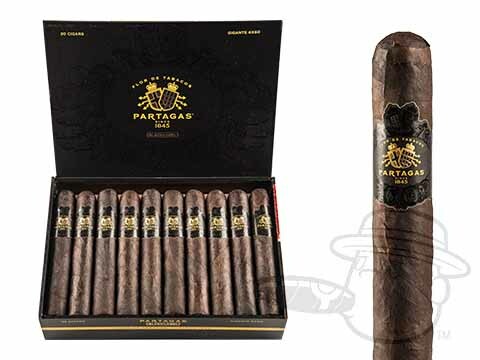 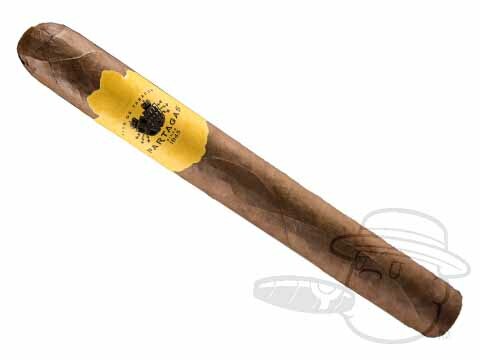 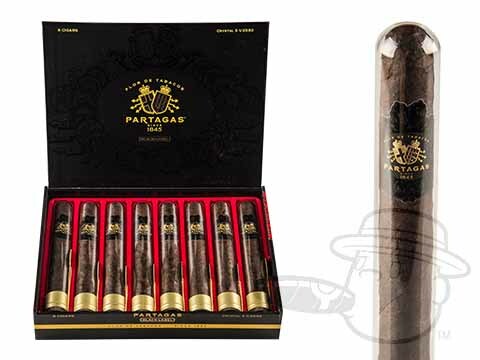 Best Cigar Prices offers Partagas cigars at the lowest prices online. 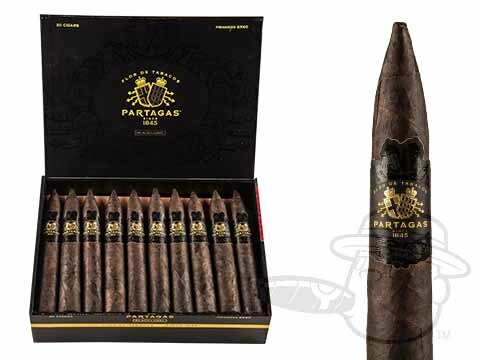 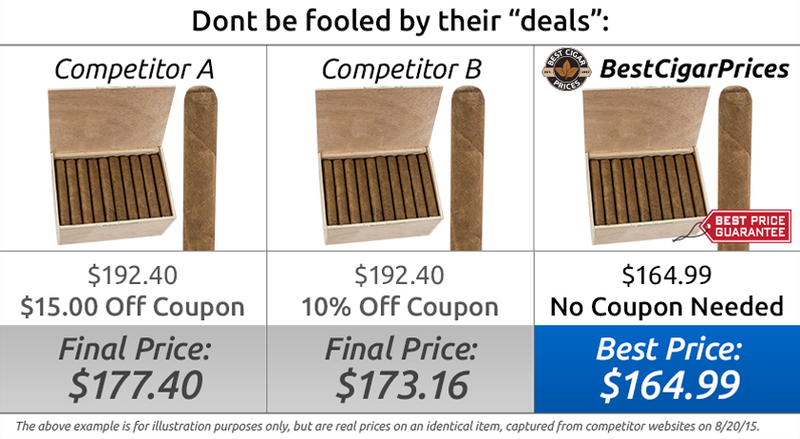 We invite you to try a Partagas cigar today at the greatest discount possible, we know you won’t be disappointed.